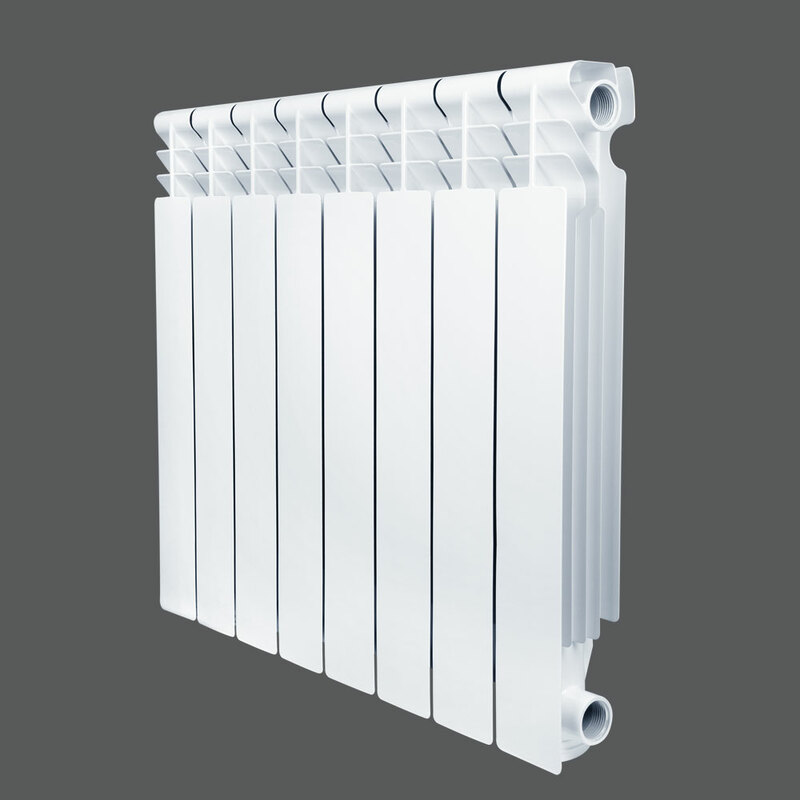 Is a research, development, manufacture and sale of high-pressure cast aluminum radiator of professional manufacturing enterprises. 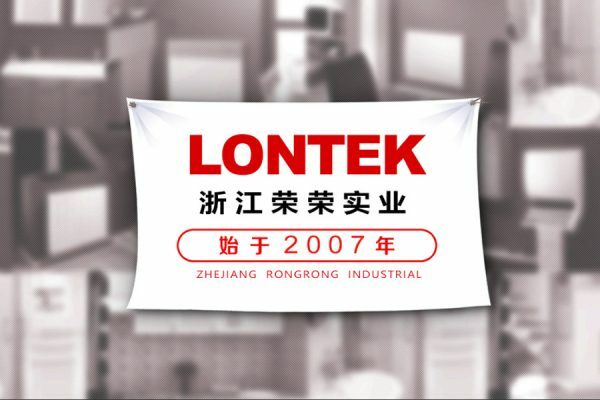 The company was established in 2007, now has a modern standard factory 50,000 square meters, more than 500 employees; with the international advanced die-casting aluminum production line equipment, Germany automatic electrophoresis spraying technology, automated packaging lines. The current annual output of up to 15 million. 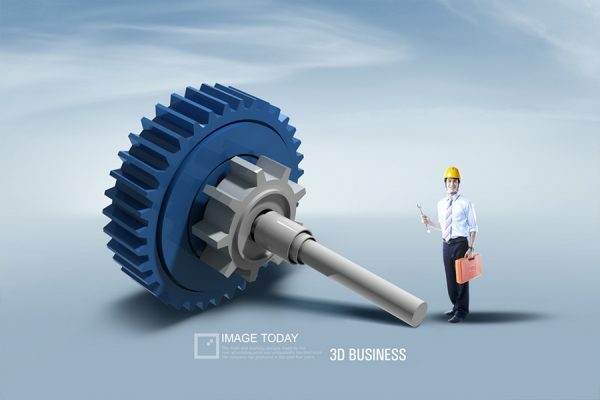 Companies with advanced technology, good market management, has won praise at home and abroad. 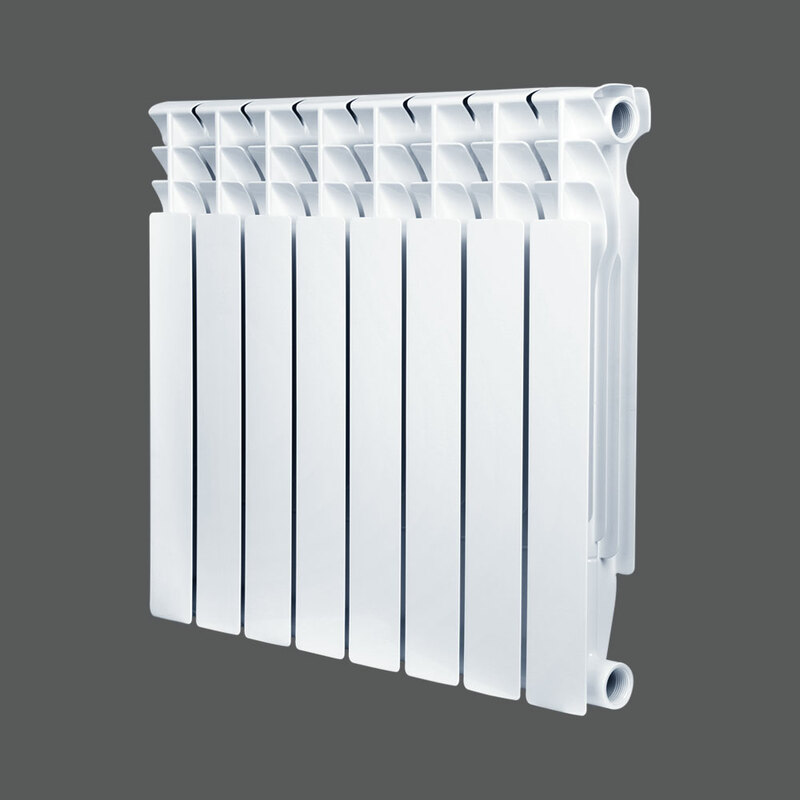 manufacture and sale of die-casting aluminum radiators and bimetal radiators. 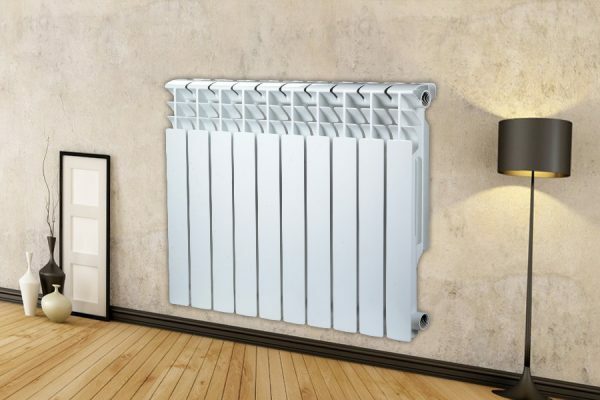 cast aluminum radiator professional manufacturing enterprises. 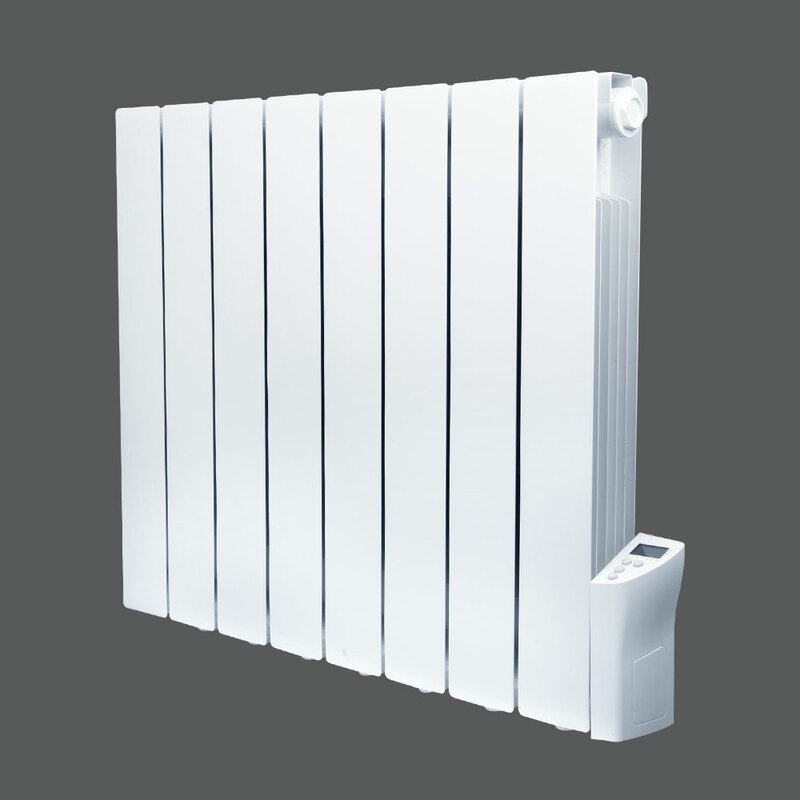 Welcome to Zhejiang Rongrong Industrial Co., Ltd.
Radiators are divided into several categories it? You are welcome to contact us at any time, if you have any questions you can always consult us, we will reply to you in 24 hours.